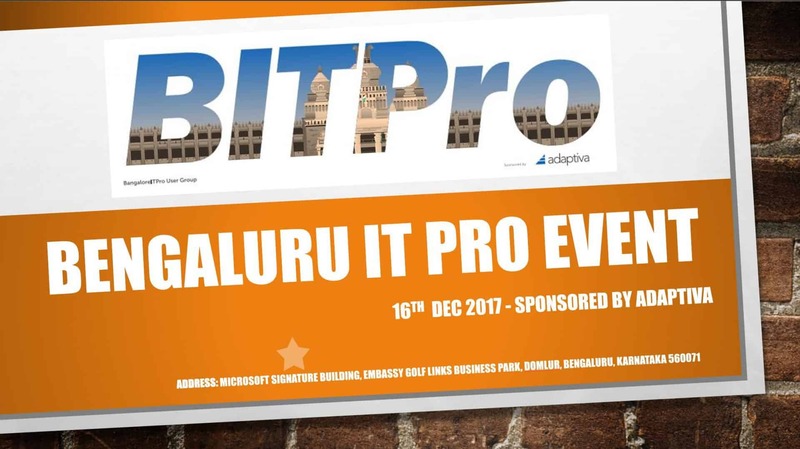 Adpativa and Microsoft are the sponsors of Bangalore IT pro event. These type of events are announced via following Facebook user community groups. 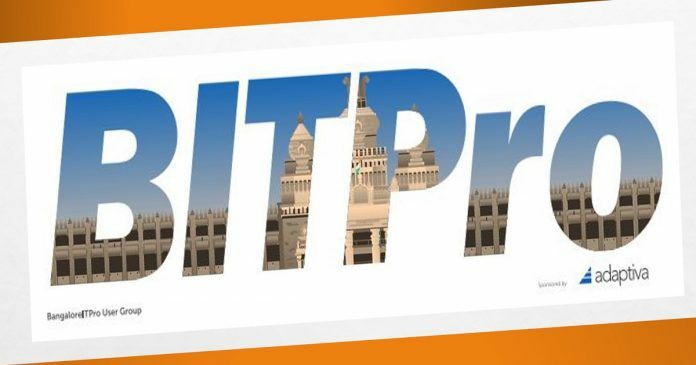 Join those groups if you are interested in getting these event notifications in advance. More details about the event and REGISTRATION link here. Will there be recorded sessions available? This is in person event. No plans of recording it.